In 2012, I wrote an album. 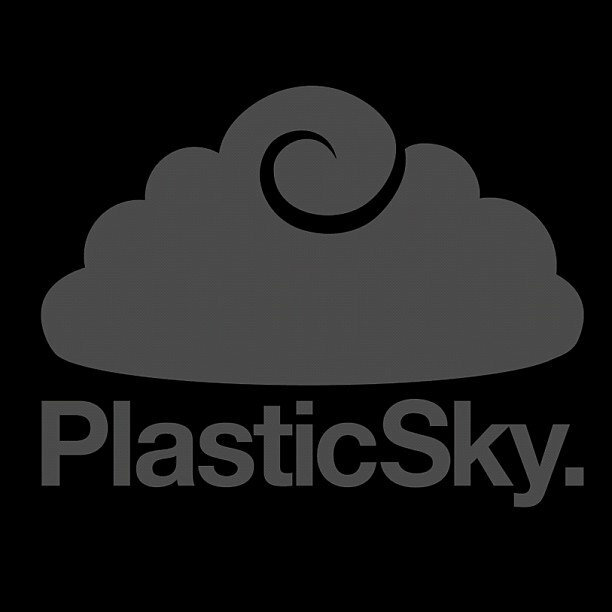 I called it PlasticSky. It’s only 10 songs, but those 10 songs changed my life. Each song is completely different from the next one, but together, all 10 deliver a very visual and big sound. Like a movie, weaving in and out scenes, my only goal was to capture a vision, and allow the listener to join me in this vision, as we explore the world of PlasticSky. I hope you enjoy and notice the crazy amount of detail that went into each song. On the surface, it sounds like just another record from an artist. But if you listen close, to the effects, to the additional vocals from the features I included, to the narration, to the wordplay, and most importantly to the story, you’ll notice that this was extremely thought out.